Buying bread in the store can be so cheap and convenient that you might wonder if Homemade Bread is healthier and worth the extra time and effort? Here are 5 Reasons Homemade Bread is Better. Living healthy is really so easy and many of these bread recipes can be done very quickly with minimal work from you, the new bread goddess, which is what your family will call you when you serve this up amidst glorious fresh bread smells tickling their noses. 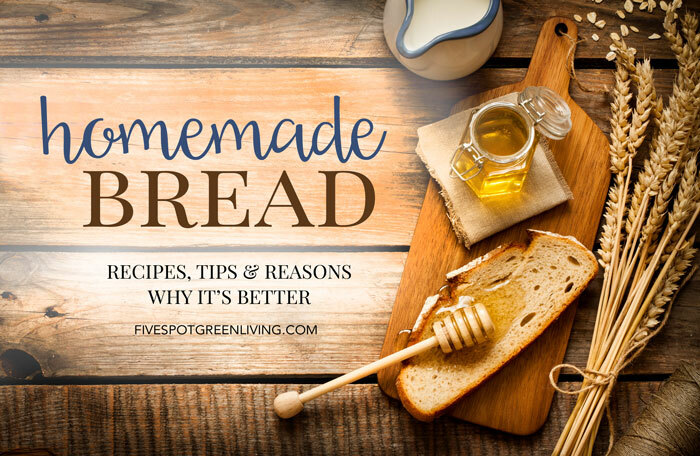 Homemade bread is so much tastier than store-bought bread, it isn’t laden with preservatives, and it is very inexpensive to make, and doesn’t take all that much time, either. Who knows what is really in that store-bought bread anyway? We all know the government is padding their pockets with money made from genetically-modified ingredients that are just making us sick, hence all the new gluten-free products out now. 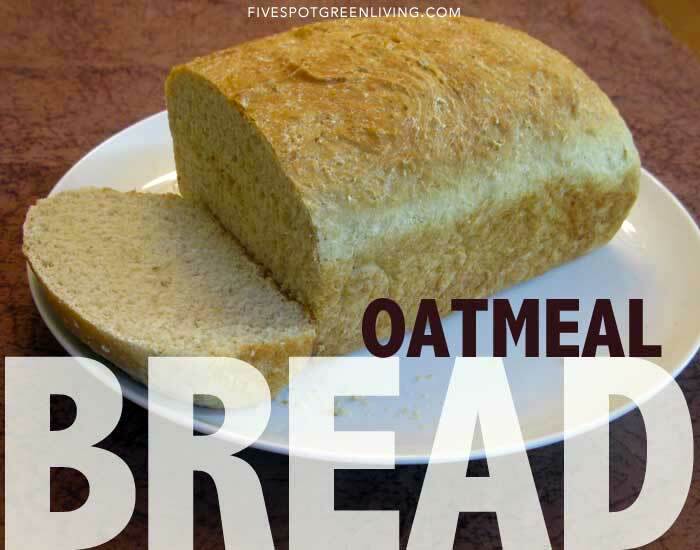 In general, bread gets a bad rap because grains these days are not easy for your body to digest. 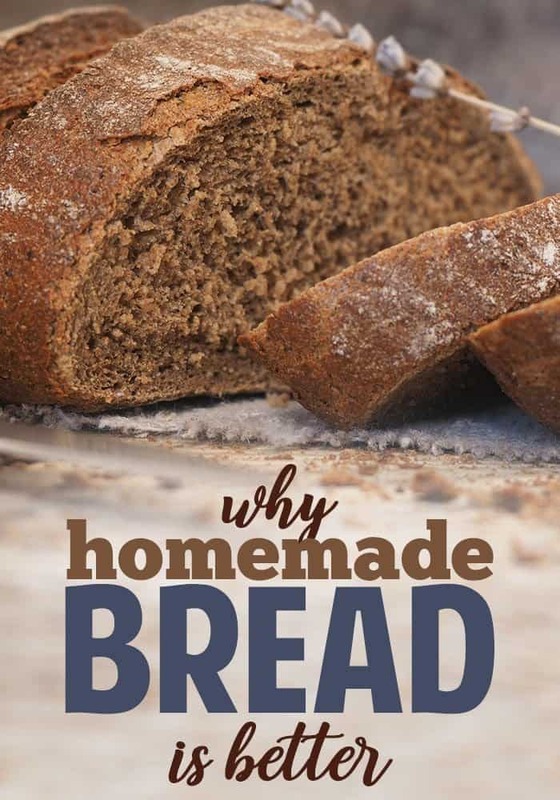 We hear so much about gluten-free products so we have to ask ourselves is homemade bread healthier and better for us? Well, a lot of the wheat crops in this country are being genetically modified to make more money for the people in the food industry but ends up hurting the general public. Thankfully, we are starting to be more health conscious and prefer to see what we are eating rather than trust a list of ingredients on the packaging. 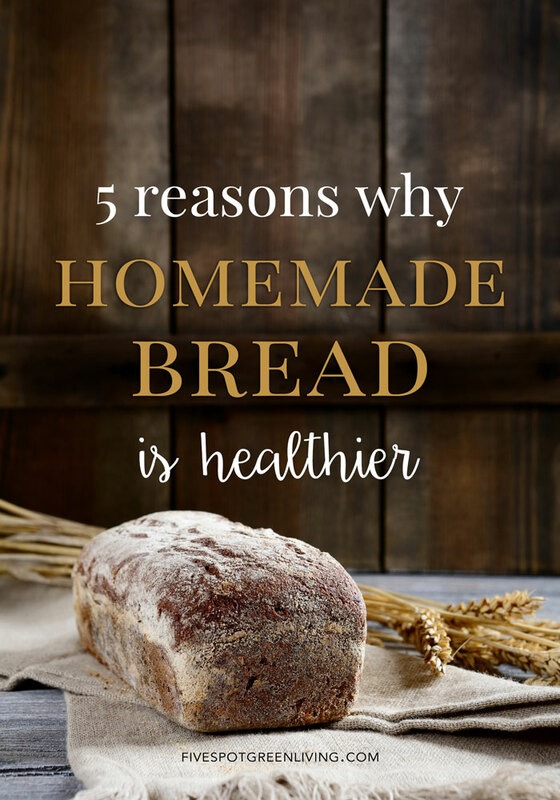 Homemade bread is like no other, and if you want to save money and eat healthy here are a few reasons why you should make your own bread. This is a contentious subject when you consider it’s very cheap to buy a loaf. But when you consider the quality of it, cheap bread isn’t really such a good buy. Loaded with additives and salt, this cheap, mass produced bread is far from desirable, and even if you invest in a bread maker rather than doing it by hand, the cost of the bread you will be making on a regular basis will soon be recouped as what you are turning it out is of a much more superior quality than anything you can buy in the shops. Have a look at the list of ingredients on the side of the bread in your kitchen. Along with the expected flour, yeast etc you will see such things listed as emulsifiers, usually followed by a few long words that make no sense to anyone, preservatives and treatment agents. 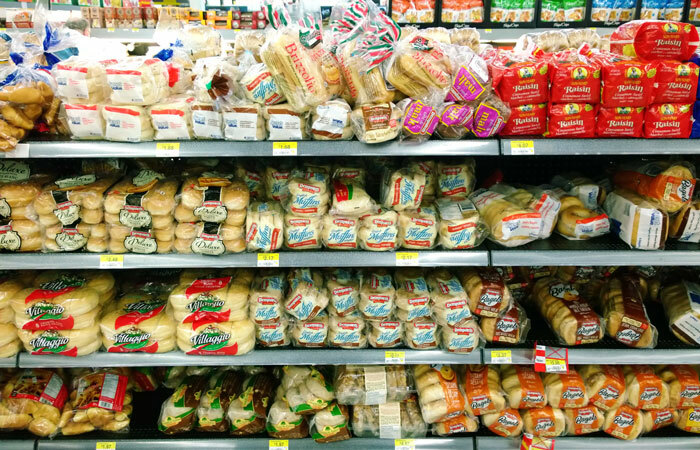 Commercial bread that sits on the shelf requires a lot of preservatives to keep it from getting stale and moldy. You can buy more expensive bread that seems better quality but the reality is that packaged bread always has some preservatives. 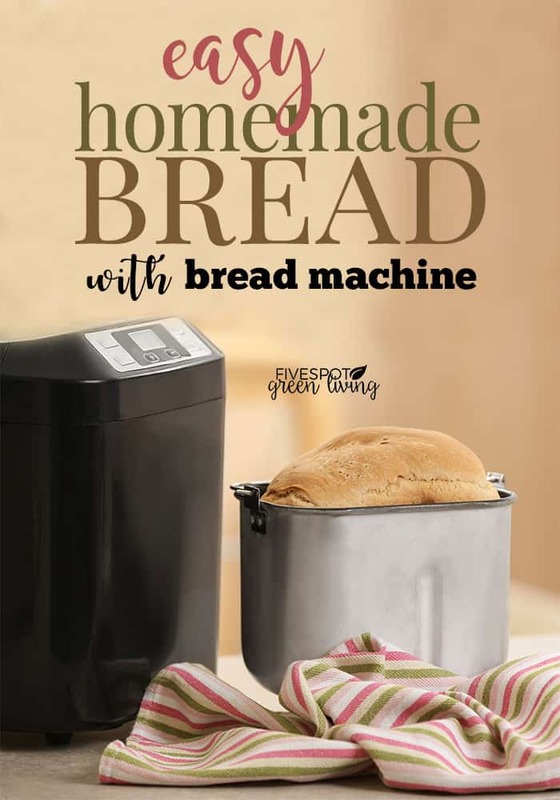 Make your own bread and you know exactly what is going into it, so you can relax in the knowledge that you are giving your family the best bread possible. One of the main problems with bread is that manufacturers want to make as much bread as possible in the shortest amount of time. This is what makes their bread more profitable. In order to do this, they cut the time involved by using things like dough conditioners (such as Azodicarbonamide, that famous ingredient which is also used to make yoga mats) which are linked to various health problems. Home-baked bread can also offer more nutrients and fewer additives than commercially manufactured breads. The USDA recommends consuming at least 3 oz. of whole grains daily. Labels on commercial breads can lead you to believe they contain more whole grains than they actually do. When you prepare bread at home, you can be sure of the amount of whole grains included in the recipe. Many people cannot eat ordinary bread due to food intolerance, such as those with celiac’s disease cannot eat anything with gluten. These specialist items are hard to find and expensive to buy, and the easiest way is to make your own. There are literally thousands of recipes online for bread, and it is easy to adapt the recipes to miss out the gluten. Those on a low carb diet will be able to find a bread recipe that they can adapt to suit their needs too, in fact there is a bread to suit everyone’s dietary needs. You will have all seen specialist breads for special occasions, and these are invariable expensive. 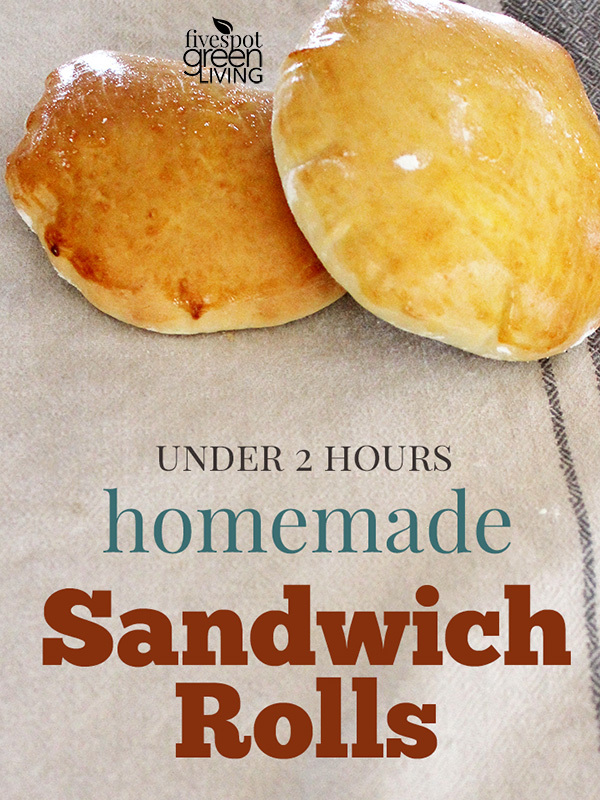 The fact is that they are usually as easy to make as any other bread, and by making your own you don’t have to limit your choices due to budget restrictions. 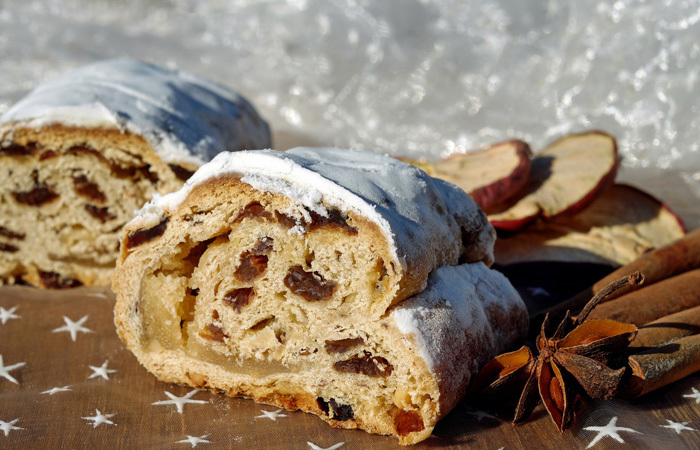 Stollen, for example, is very popular at Christmas, and the homemade recipes for this most delicious of breads that originated in Germany means you can treat yourself to one of the best breads in the world. Walking into a home and smelling bread baking gives you a really good feeling, and has been known to be used in houses that aren’t selling by estate agents. 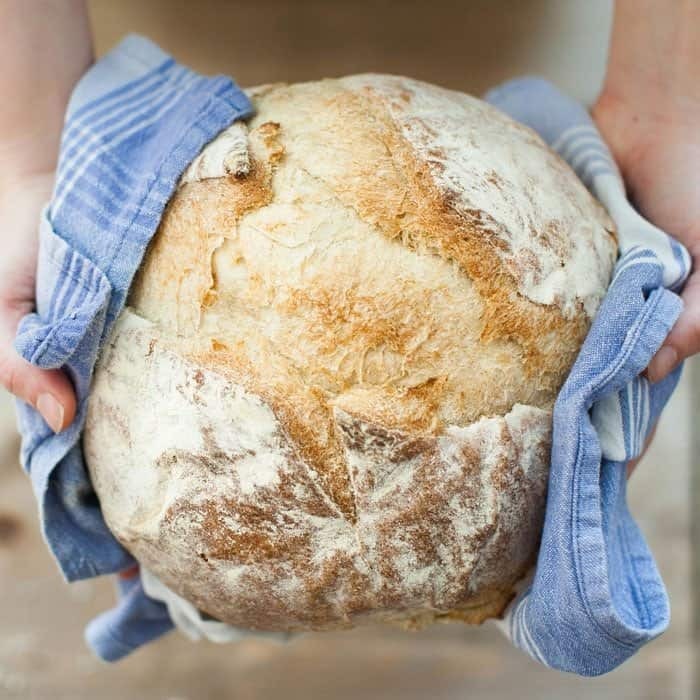 Along with freshly ground coffee, homemade bread offers one of the most enticing smells you will find, and feeling good is even more important than looking good. Okay, so this doesn’t really answer the question “Is homemade bread healthier?” but it still relates to homemade bread vs store bought! 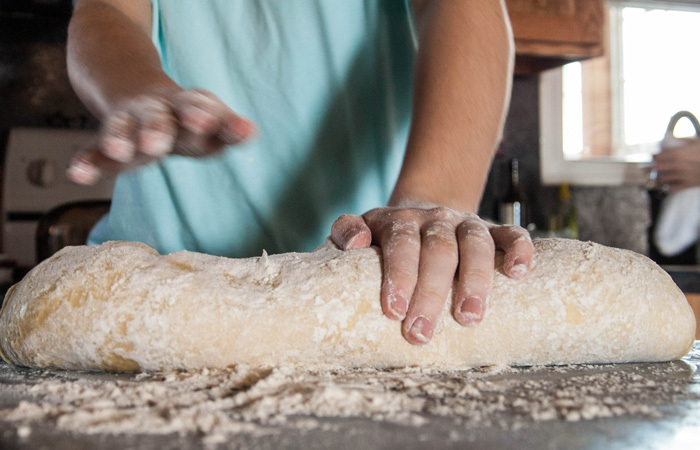 When you make your own homemade bread, you can control the ingredients. You can add ingredients as you wish like flax seeds or quinoa (yes really!) or oatmeal. You can choose high-quality flours and you control the sugar content and what sweetener is used. Also, you can choose to use less sodium in homemade bread vs store bought. You can make a heartier, healthier bread by using 100 percent whole wheat flour or other whole grain flours. Whole wheat flour has more fiber and nutrients than refined white flour. Here are some of my favorite things I use to make my homemade bread! I absolutely love my KitchenAid KSM75WH 4.5-Qt. Classic Plus Stand Mixer – White. You can make bread without it, but when you are busy and have other things going on in life, the mixer makes homemade bread a reality. 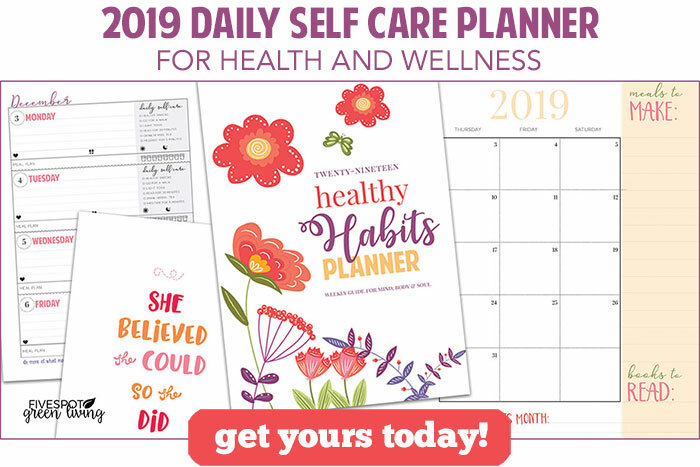 Buy it now on sale at Amazon! I have been making bread for the family for a few years now. Now and then we have a supermarket loaf, but it tastes quite salty and the slices are small and light weight compared to homemade. Exactly Wanda! I still buy bread sometimes but it’s so hard to find affordable options that aren’t laden with junk and chemicals! Dcgan making all the bread that we eat when my kids were in elementary school and severe food allergies reared their head. I have grandkids now, & I’m still making it. Not by hand any more due to arthritis, but I 3 bread machines. Besides the loaves of bread, I also make banana bread, cornbread, & various cakes in my machines. My bread has a texture & taste to it – bought bread does not. How is being cheaper equate to being healthier? Only one of the five actually related to the article. It was pretty ridiculous. I’m sorry you feel that way Crys. It was actually supposed to be a post about why homemade bread is better than store bought but somewhere along the way the title got changed. I have started making my own bread and the difference between homemade and shop is incredible . I have one big problem, I make fresh bread every day, but being rather a porker I cannot stop eating it. Needless to say I am seriously worried to discover that I am so undisciplined . I just have absolutely no control whatsoever. I eat it with no butter, jam ,cheese etc, i am just addicted to fresh bread. Does anyone know how to stop eating ? Home made bread is the best . Like the lady says. flour,water,yeast,salt and honey if you please. You can’t get the carp that commercial bakeries use. you have total controll on what you put in. Just buy the best flour you can afford. In Canada IBuy Millers Pride, no Gmo. no bleaching and preservatives. Just dont buy anything that comes in crinkly bags.